Kipper card 2 – Main person (Female). Kipper card 2 stands for a female querent. If our female querent is in a same gender relationship, her partner would be card number 6 (Good lady). If the case of a same gender affair, card number 6 would be for the legitimate partner, while the lover would be number 12 (Rich lady). When our querent is a man, this card represents his partner. Occasionally it stands for some other significant woman in his life, particularly if there is a main female figure of importance in the matter. 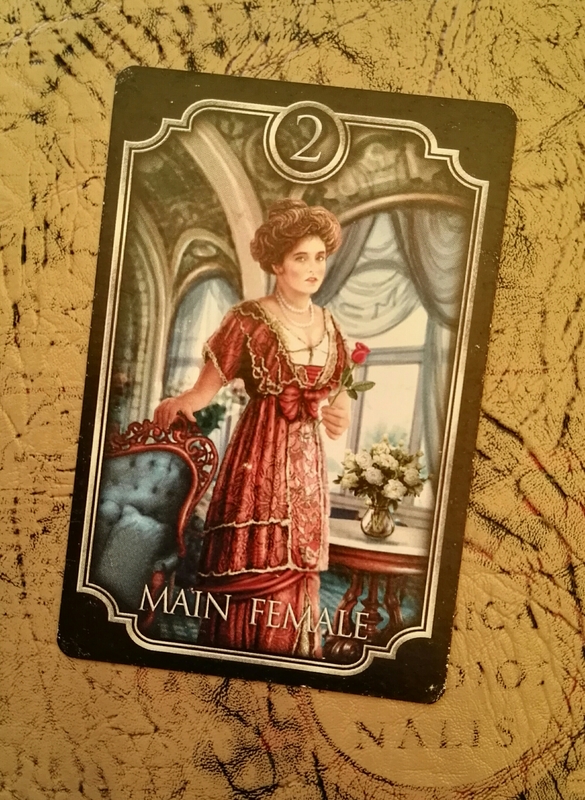 Given the case that our male querent is having an affair, this card would stand for the mistress, while card number 6 would stand for the legitimate partner. If there is no current partner, the card may be talking about a potential romantic interest to come. Position traits: The card above will tell us about what the pictured person has in mind. The one below will show us their subconscious part. On the left, we can look for information about that person’s past or the influences that she is bringing into the situation, while the card on the right will tell us about the development of the situation or what we can expect from her. Previous postKipper card 1 – Main person (Male). Next postKipper card 3 – Marriage.